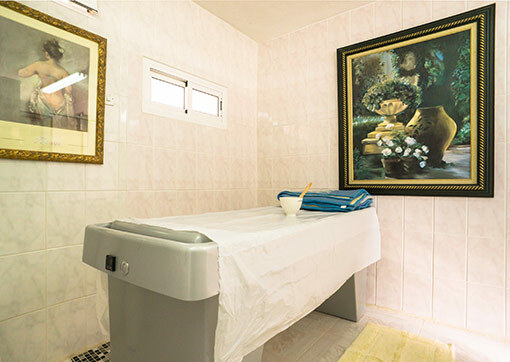 At lazy days in Spain we have purpose-built a building to accommodate all of the popular treatments. It has been said that a trip to the spa is not an extravagance but a necessity for a healthier lifestyle. Come and enjoy a short break to get away from it all and enjoy our affordable treatments.